Goddarnit Game Freak. -.- More details later. 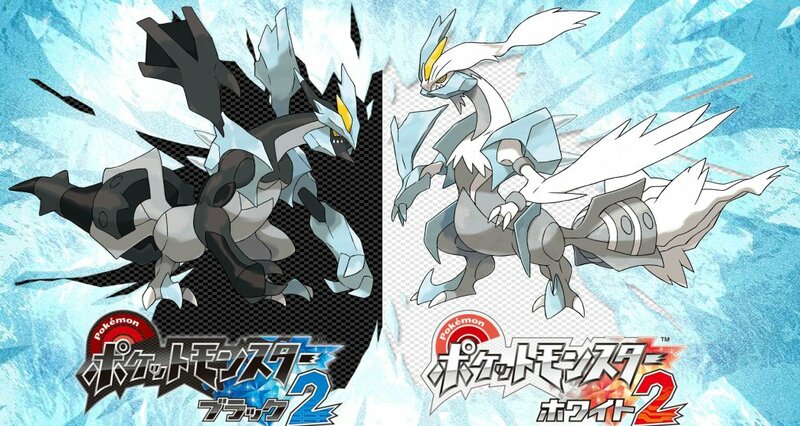 All we know now is that they'll have new Kyurem formes. So, direct sequels. Wonder how that'll work out. I guess that might be part of the reason why it's on DS rather than 3DS, though they still should have put them on the 3DS. 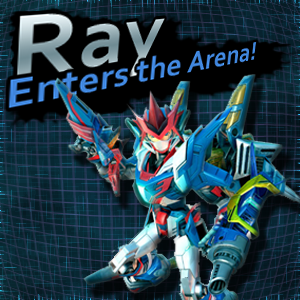 edit: hmm well this is a lot more acceptable than that Nobunaga game being on DS I guess. Also wow Kyurem makes everything look silly. Zekrom has inherited its hunchback. Reshiram might be slightly improved though. I calmed down, since I figured out what's going on now. These games release in June in Japan. 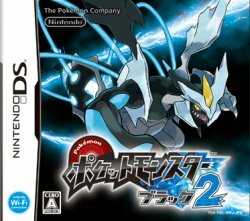 Most likely, these will be the last Gen V games and Gen VI will start on 3DS next year. This also likely means they'll be released worldwide this fall. This explains why Ash has been getting badges so quickly in the anime. This is a short generation. They're definitely coming this year. This is a little ridiculous. They couldn't just do Gray? The fact that these aren't made for 3DS is horrible. 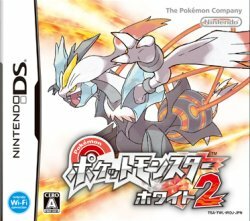 It seemed for a brief moment that the whole reason they did Black 2 and White 2 instead of Gray was so they could make a dual-version game for 3DS without quite going next-gen, but instead I guess GameFreak is just too scared of the fact that 3DS could finally let them make a 3D main title and they're still unable to program more than sprites. Sprites which, by the way, look far worse on the 3DS's mind-boggling "new tech makes old games look worse" backwards-compatibility. the 3DS's mind-boggling "new tech makes old games look worse" backwards-compatibility. there is nothing mind boggling about the fact that sprites look poopty at anything but their default scale. none of you can resist. you'll buy them too. I haven't bought both since Ruby and Sapphire. Well, we SERIOUSLY needed to believe that they said there was no third version. Guess you have to heed their official words. Sorry your in-game Kyurem coding theory ultimately failed. Better luck next time! Actually no, my theory was entirely accurate. I have no clue what you're talking about.